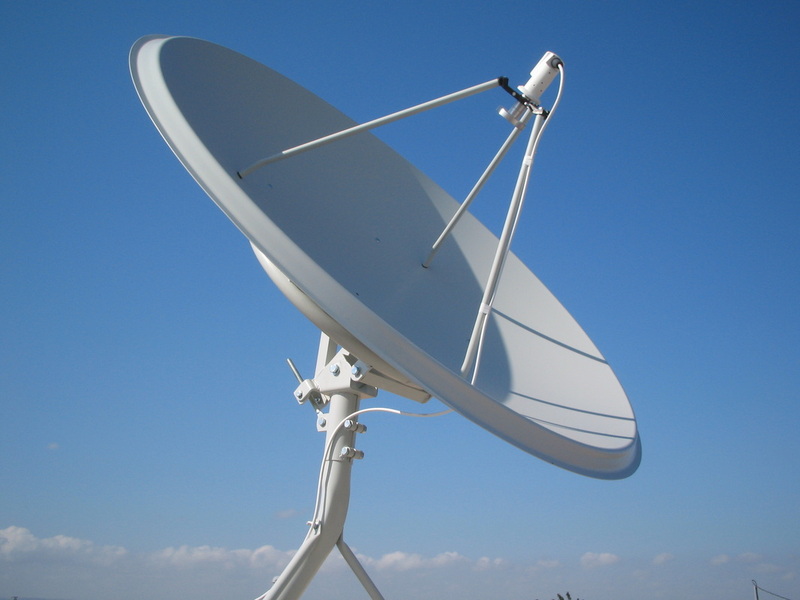 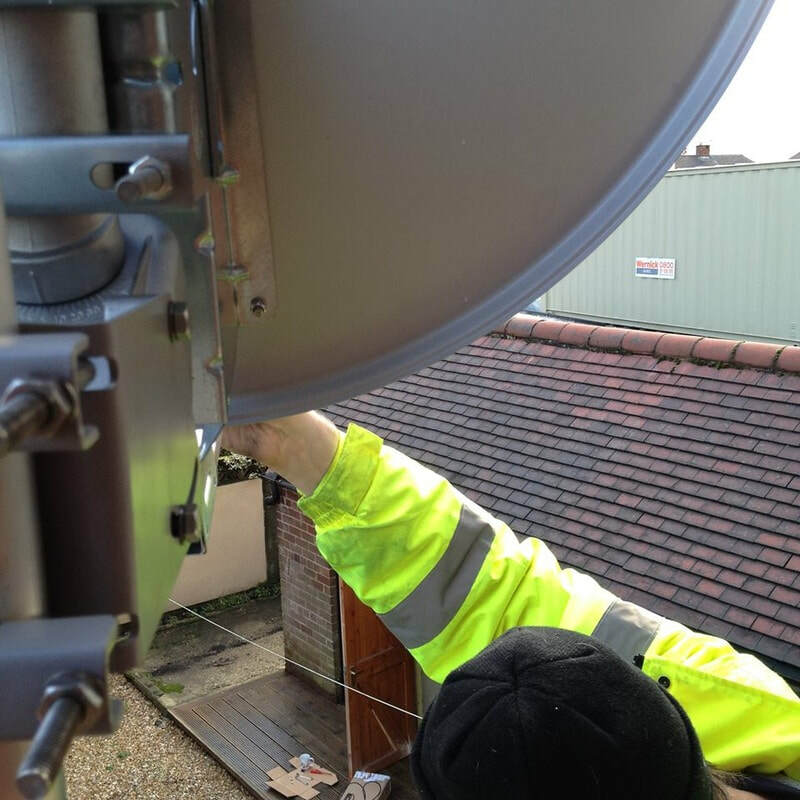 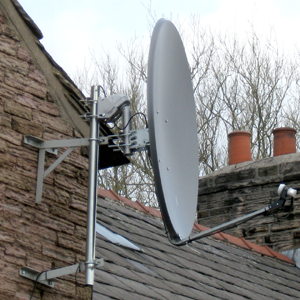 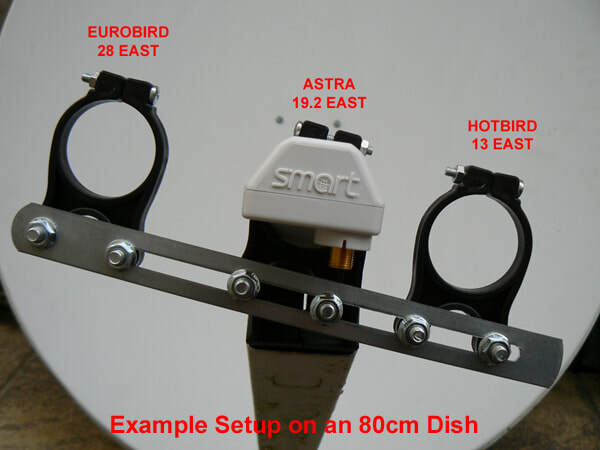 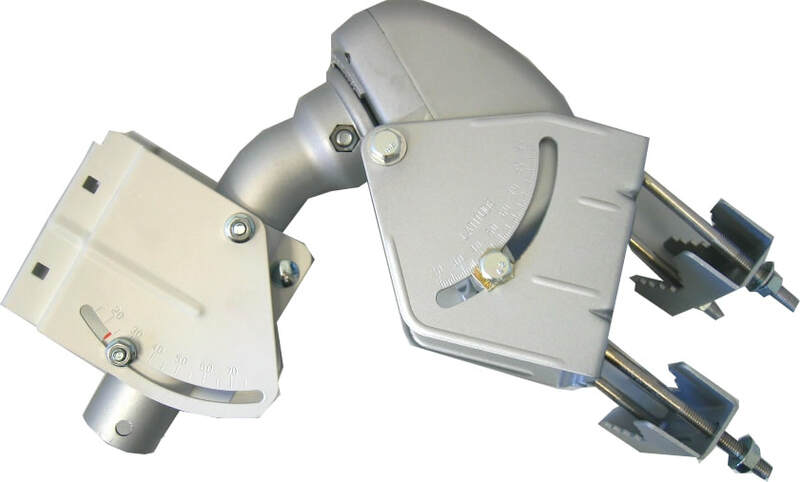 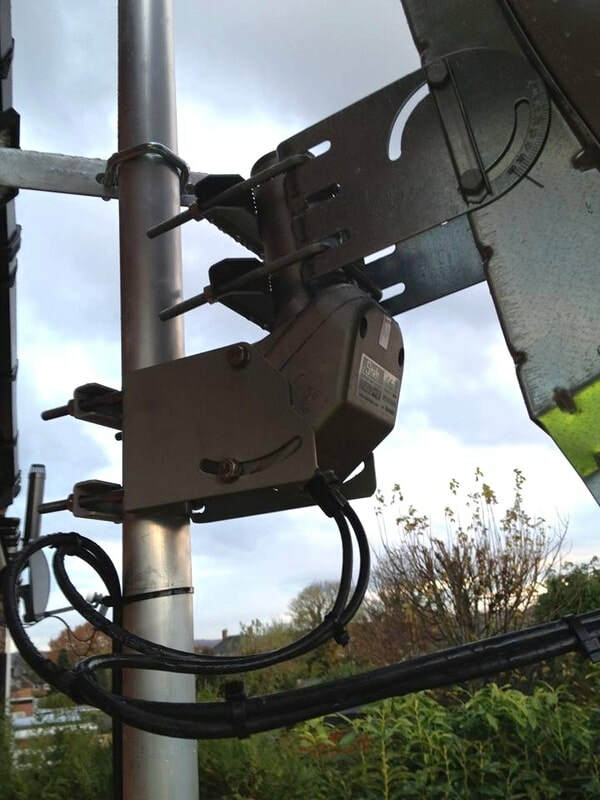 Here at peak aerials installing satellite dishes is something we really like whether its a fixed dish looking at one satellite or a fully motorised unit able to see several satellites. 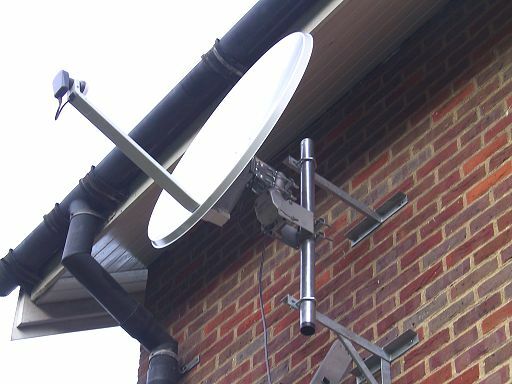 Being able to receive any European TV from the UK,or a lot of middle eastern African channels is a boon to those living here from foreign climates. 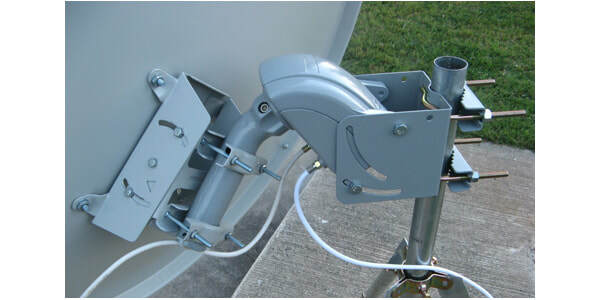 Or learning a language or fitting for language schools. 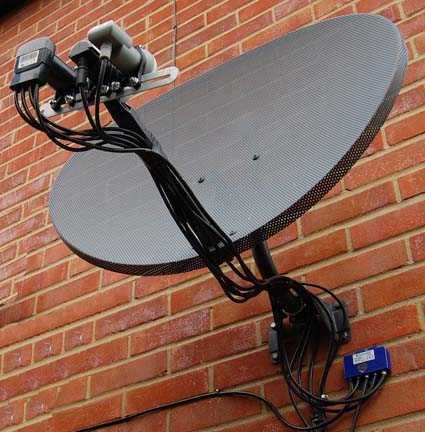 If you are adventurous and want to seek out the mass of free TV channels with of course something worth watching then we can help you out.